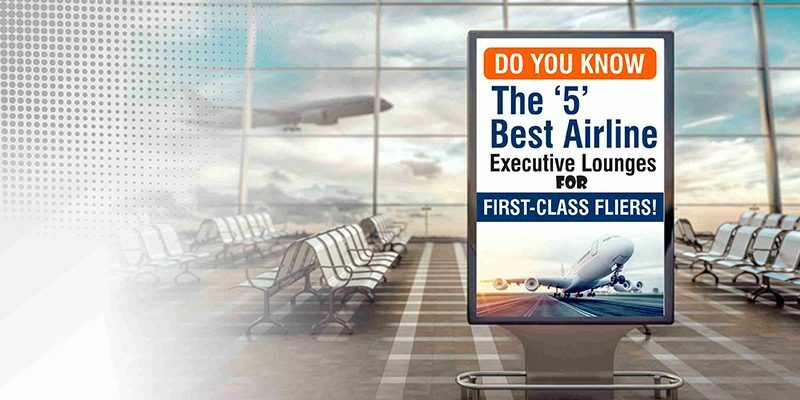 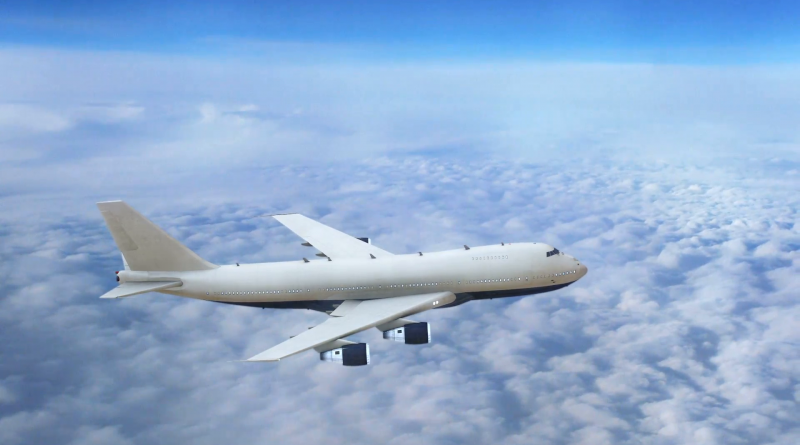 Do You Know: 2019 World’s Best Airlines Which Serve USA to India Flight Services! 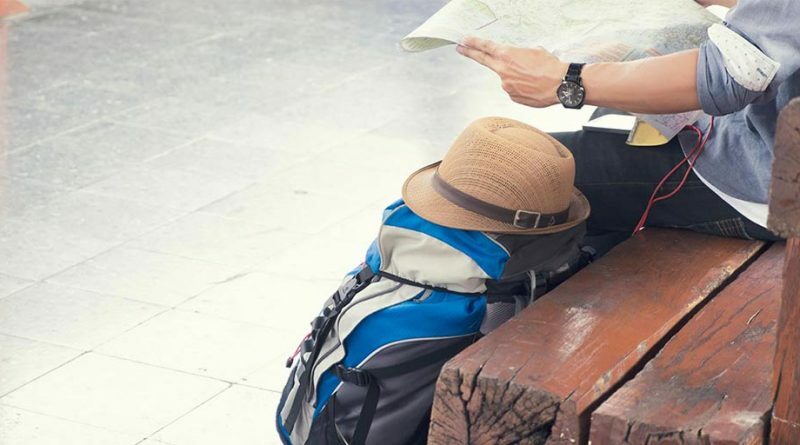 Do You know: About the things You Can Pack in Your Check-in And Carry-on Baggage! 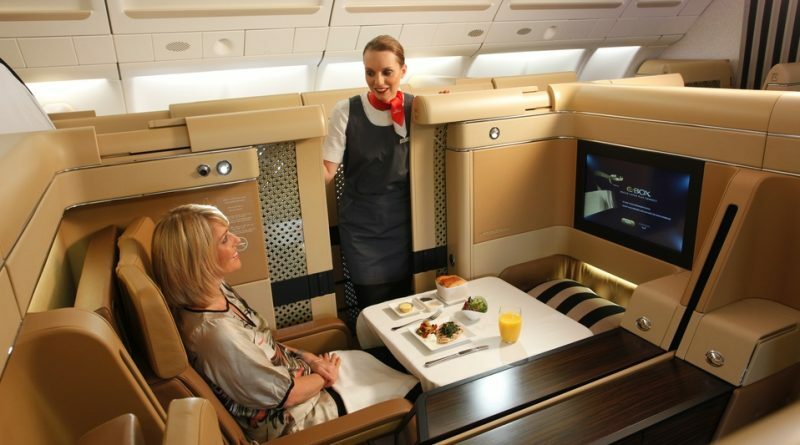 Do You Know The ‘5’ Best Airline Executive Lounges For First-Class Fliers! 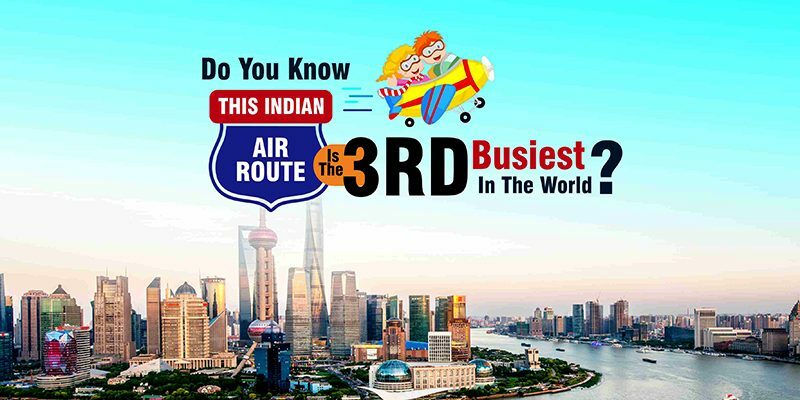 Do You Know This Indian Air Route Is The Third Busiest In The World? 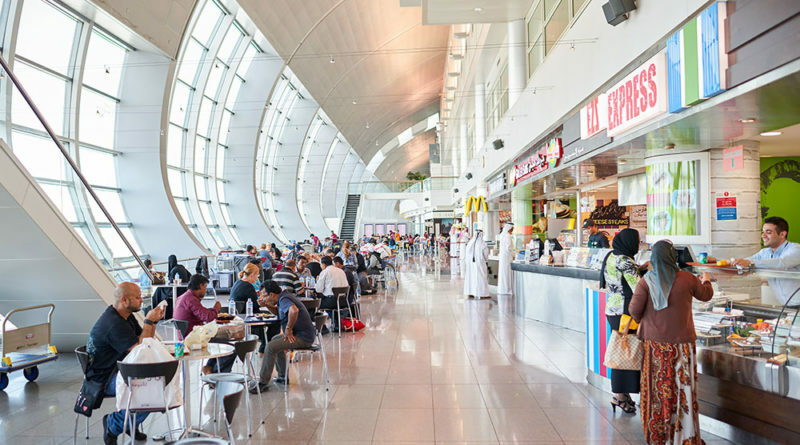 Do You Know Why Airport Food Is So Expensive?